IT’S A BIG GOAL YET WE SERVE A BIG GOD! Moreen grew up in the village of Zirobwe, Uganda. She came from a poor humble family. Her father still worked hard to see she got an education. She earned good grades all through primary school. When she was in her final year of primary school her father passed away. Life was hard for her and her mother, but she also saw the value in education and worked hard to pay for Moreen’s school fees in secondary school/high school. One year during final exams Moreen was told she could not take the exams unless her school fees for the year was cleared. Her mom had paid everything she could but was still short. That week Moreen was lucky enough to be chosen to be sponsored, which allowed her to take her final exams and complete her remaining years in secondary school. This opportunity empowered Moreen to complete her full primary and secondary school education. The distance from her home in the village to the nearest county secondary school was far and she had to walk to and from school daily, yet she was determined. Now, Moreen is currently one of Empower a Child’s sponsored students to go to university, pursuing a degree in nursing. She wants to come back to her community after she graduates and help provide more healthcare at Empower a Child’s clinic in her home village. Moreen was given an opportunity to succeed through sponsorship. Some parents cannot afford higher secondary school costs. A local high school or secondary school within Zirbowe would provide a safe place for not only girls to continue education but all students in the community. Is the school sustainable in the long run? Yes! The long-term sustainability of the Empowered Leaders Secondary School is paramount to the continuation of empowerment within the community. The annual operating budget of the school will be met through school fees from each student, which will be a manageable fee for community members who are not sponsored. We also have sponsored children in the city whose parents have interest in sending their children to a boarding school in a village to get them away from distractions a city can bring to teens. Being away from the city keeps youth focused on their studies during secondary school. In addition to our own sponsored children, our goal is to provide quality education and develop academic excellence and performance for our students. The quality of the school will attract students from across the nation to attend the school, which will increase income. 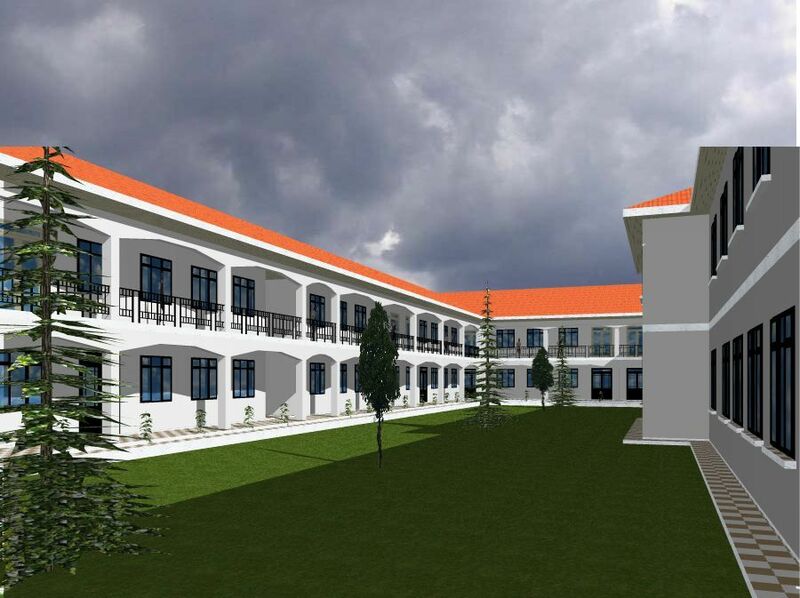 The school will also benefit the community, through employment opportunities and economic development programs. The Empowered Leaders Secondary School will be a bridge to higher institutions of learning hence changing a life of poverty to possibilities for many generations.